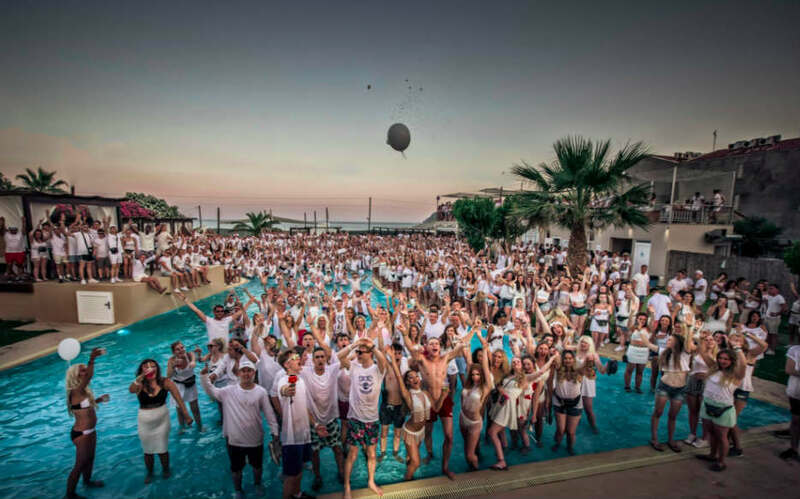 Below are the White Party Zante Reviews! As well as a 1 minute guide to everything that it's about on video! The White Party is one of Zante's best known events, alongside Rum & Raybans Boat Party, Total Karnage, The Foam Party & The Ball! See what everyone's been saying below! WHAT'S THE WHITE PARTY ALL ABOUT?! The White Party begins at 6pm Every Sunday and finishes around 11pm. 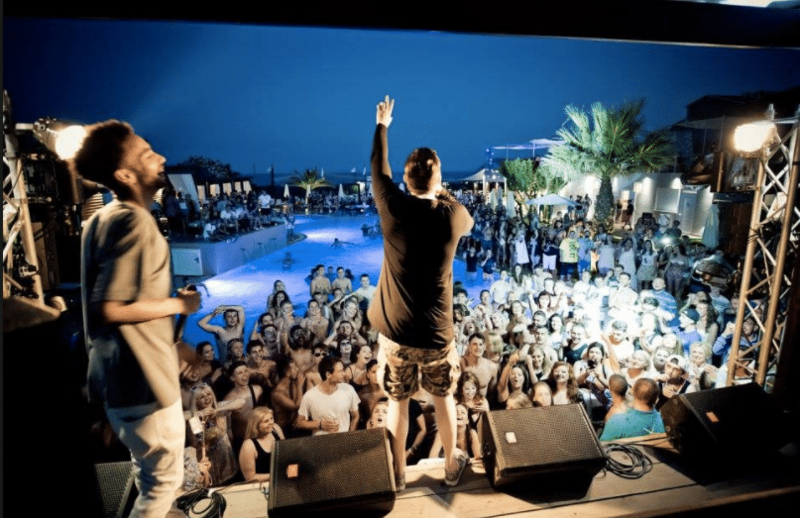 It's held at Republic beach club - on the beach, and has a host of attractions from fire breathers to festival DJ's & performing artists! Arrive to live music, a beauty bar and a whole club dressed in White! ALL White Party Guests of ThisisZante & ProjectZante will receive VIP Entry and an additional FREE Drink on Arrival to The White Party. On us. 2 Easy Options to secure your tickets to the White Party if reading the review has made you realise it's a must do in Zante! Either pay a £20 deposit (£30 VIP drinks package deposit) and pay the rest at our office on arrival. Or pay in full. Both secure your place and you can get ready for an amazing night! THIS IS ZANTE. THIS IS THE WHITE PARTY! DO NOT MISS OUT IN 2018!